For those who love FPS (First-Person-Shooter) games i really recommend to play! This game is a mixture of FPS and little bit of RPG features. You can collect stuff from hidden areas, from the dead bodies, you can have friends and you can decide whom you help and what group of soldiers you will join. You can then enhance your weapons and play the game the way you like most. 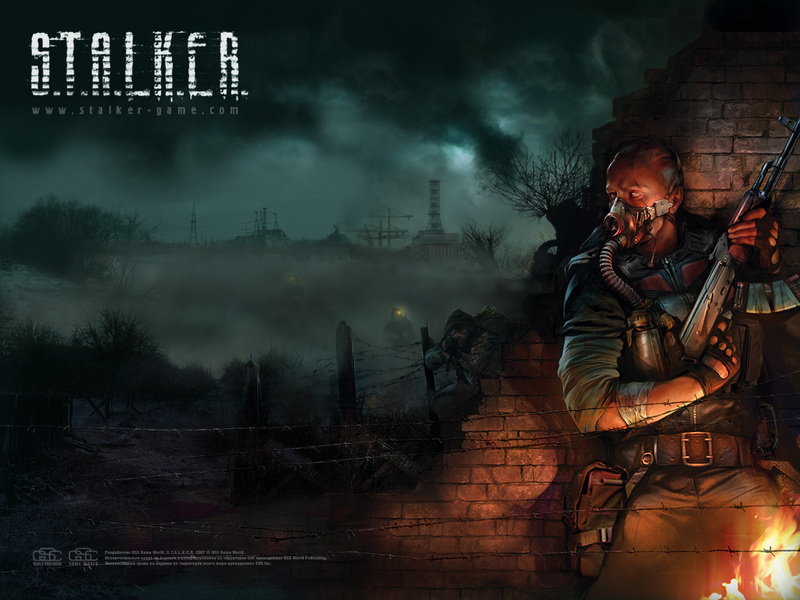 There are 3 STALKER games and there are lot of nuances between them. Stalkers are the men who collect artifacts (picture) in Zone - radioactive area round about Chernobyl. Artifacts are born in radioactive anomalies and have some special features - some artifacts lower the radioactivity, some rise bullet proofness or endurance.